Acetyl Pyrazine is a very interesting additive to give a toasted taste to your e liquid. A few drops are enough to improve tobacco, dessert, chocolate or hazelnut recipes. What is acetyl pyrazine ? 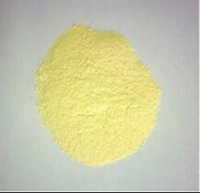 Pyrazine is a chemical compound found in nuts and seeds, which when extracted is in the form of a brown yellow powder. 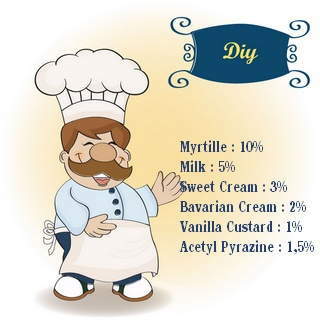 This additive is used in ice cream. How to use acetyl pyrazine e liquid ? To find the bready and graham crackerish note you have been looking for, just add one or two drops to your electronic cigarette eliquid. Acetyl Pyrazine is used to add bready and nutty flavours. It has very different effects depending on the concentration used. It's the ultimate enhancer for all cinnamon rolls, cakes, cookies and even tobacco flavors type. How is acetyl pyrazine 5 ? 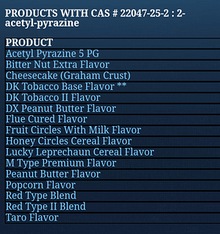 How to dose acetyl pyrazine flavor in e liquid ? The dosage of this additive must be very moderate so as not to spoil a preparation. Generally, 1 drop for 5ml of liquid is enough to interact with subtlety after a steeping time. > Did you know it ? A few drops of acetyl pyrazine give a toasted hazelnut flavor with tobacco flavors. 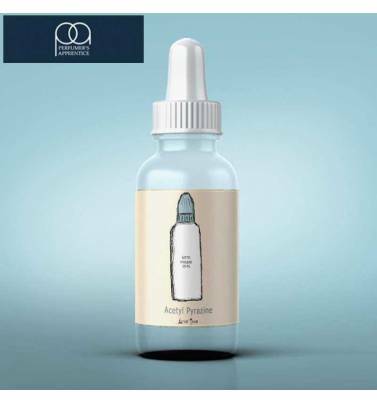 For its part, a minimal Ethyl Maltol dosage tempers the dry side of a tobacco liquid. The confusion between these two substances stems from the fact that the AP abbreviation is frequently used on ecigarette forums when it's in fact acetyl propionyl abbreviation. Pyrazine is a flavor, acetyl propionyl is a diketone, a molecule close to diacetyl, potentially harmful to the lungs vapers, used to bring creamy, woody, buttered or nutty notes in aromas. It should therefore be noted that when manufacturers use A / AP abbreviations , they refer to acetoine and acetyl propionyl, these substances being progressively banned from products intended for the electronic cigarette for safety. Some vapers are alarmed by this product because of the confusion with diketones. It is not diketone. And if there was danger, it should be noted that pyrazine available for vape is not pure but diluted to 5% in propylene glycol. 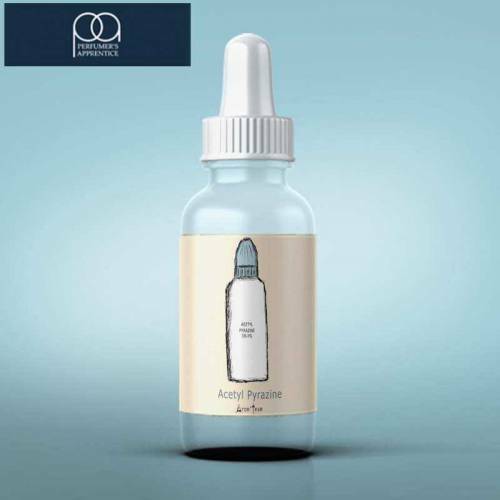 It may be added that its dosage must be particularly moderate, the use of a vaper is about 0.5% of its dilution in a recipe, a tiny proportion. A substitute for acetyl pyrazine? In fact, there is no direct substitute for this additive. Its toasted taste is quite unique, although it is sometimes close to hazelnut, popcorn or peanut butter in high doses. However, you can try using hazelnut, pecan nut or nuts to try to match it. Acetyl pyrazine or cotton candy? Again, these two products are very different. Pyrazine is an additive delivering a toasted bread taste. Cotton candy is an aroma based on ethyl maltol that comes close to the flavor of a cotton candy. Acetyl pyrazine is widely used by flavor manufacturers. The Flavor Apprentice communicates a list of their flavors containing it. We discover that it is a component of many gourmet and tobacco flavors.